Beth Cotroneo Awesome as always! 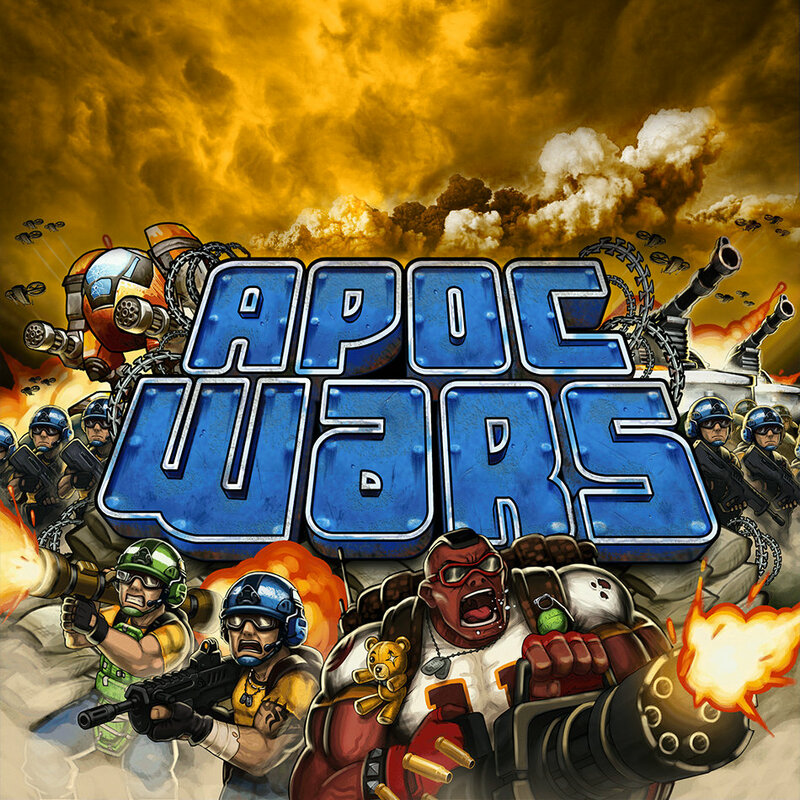 The Official Soundtrack for Apoc Wars. Available for iOS and Android. Inspired by John Carpenter, Vangelis, and Hans Zimmer.